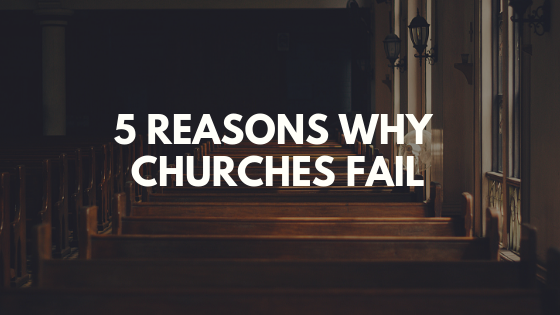 When is it Good When People Leave Your Church? Sometimes addition happens through subtraction. I can’t remember who was the first to say it, but this is a phrase that has stuck with me throughout the years. I think one of the reasons I remember it so well is because I love math and numbers. But the other more important reason is because it’s turned out to be true over and over again. The main point is sometimes it’s good when people leave your church. I feel like the church I serve has been pretty lucky through the years. In the past twelve years, we’ve transitioned from contemporary to modern, we’ve totally revamped our constitution and bylaws, and we’ve had three different worship leaders. Through it all, we’ve only had a handful of families leave. A couple of the families helped lead worship and didn’t survive the contemporary to modern transition. Another worship pastor parted ways to pursue a full time worship position. And I don’t think anyone left when we changed our bylaws, which has to be a miracle. In each instance, our church got stronger. We always ended up replacing the people we lost with people who better fit our vision. 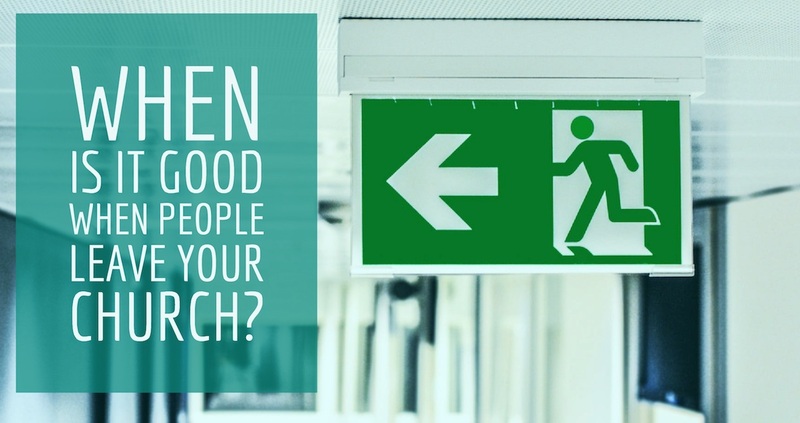 Seeing people leave your church can be painful, but it also may be a blessing in disguise. When they don’t support the vision. The church I serve didn’t have a clear vision starting out. This meant people with strong personalities would project their own vision for the church. This created a mess that took several years to get out of. If you have people who are fighting against the vision you are fighting for, it’s best to ask them to find a new church that’s more in line with their vision. When they’re doing more harm than good. This could be people who gossip, people who are constantly stirring up drama, or people who just complain all the time about everything. These people are the equivalent of someone farting in a crowded elevator. As much as we’re called to love people, sometimes it’s better if you love them from a distance. 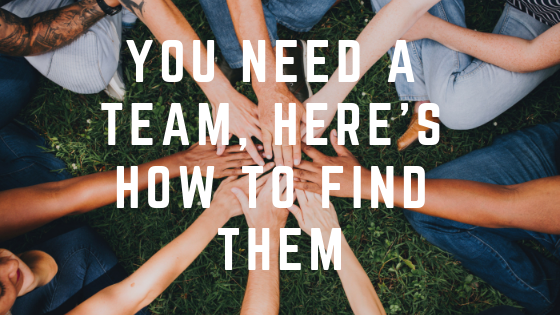 When it creates an opportunity for someone else. Sometimes good people you love leave the church. These hurt the most, but it also creates the opportunity for someone else to step up and get involved. Don’t dwell too long on what you lost. Start looking for someone who can take his or her place. When God calls them somewhere new. This was the case for our former worship pastor. 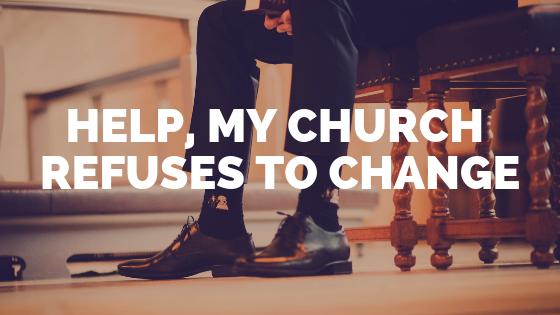 He had a desire to do full-time ministry, but we didn’t feel like he was the right fit long term. We ended up parting ways, and shortly thereafter he received a full-time position at a great church. Not everyone is going to stay at your church long term, especially when you’re in a small town, so be thankful for the time you have with them. What are some other reasons it’s good when people leave the church? I’d love to hear your ideas and experiences. Share them in the comments below. 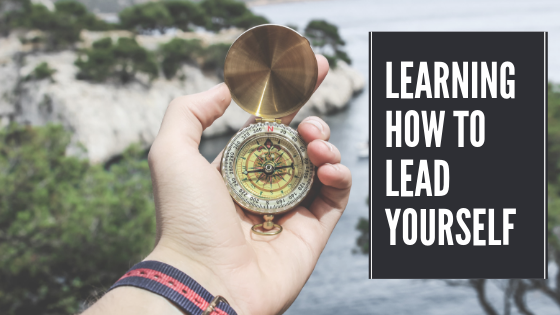 Also don’t forget to subscribe to the blog to get tips on church growth, leadership, and more delivered to your inbox each week. How about if they don’t want to. If they don’t want to leave? That’s a tough one. I would make sure to try to take as much influence away from them as possible. Don’t let them lead for sure. You may not even want to let them serve. In rare circumstances it may even be wise to ask them to leave.